From the luxurious “Drip Like That” to the fashion-inspired “No Stylist” and everything in between, Reese LaFlare has showed us time and time again why he has always been ahead of the curve in rap. All of these influential moments have formed quite an important role for the ATL native, and today, he rolls his artistry into one, everlasting collection of music that shows all of this off: a stellar, self-aware debut album entitled Reese LaFlare. 14 tracks in length, this project has been years in the making, so it’s special to see the growth that LaFlare undergoes throughout its duration. 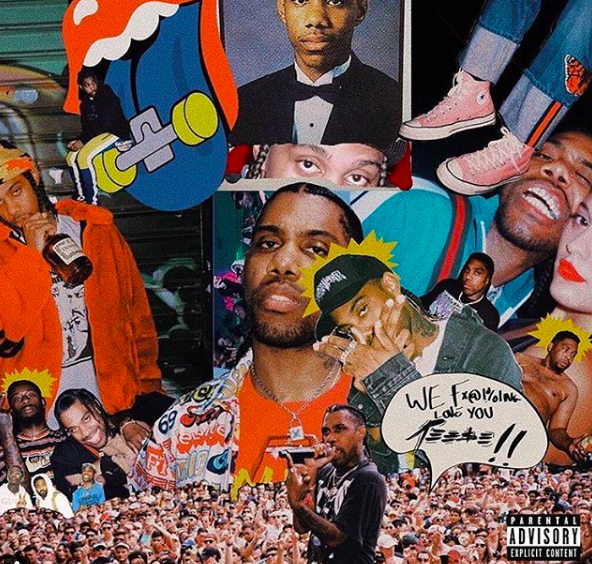 It feels as though each track is a small slice of his personality, and once the final moments conclude, listeners have been shown the entirety of who Reese LaFlare is and what made him the person he is today. Not to mention it even includes some magnificent features from Yung Bans, Gunna, Young Thug, Pusha T, Smokepurpp, Ty Dolla $ign, and Vory. Quite frankly, the music speaks for itself in this case, so I’ll leave you to check out the new album at the link provided below!